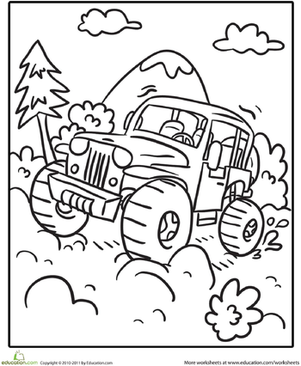 If your child loves vehicles, then this transportation coloring page is a necessity! 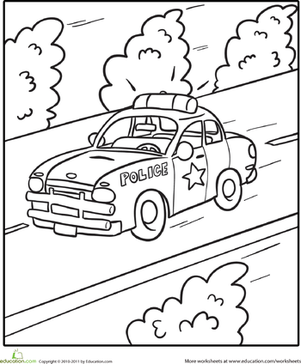 It features a police car speeding down the road. Do you think he'll catch any bad guys along the way? 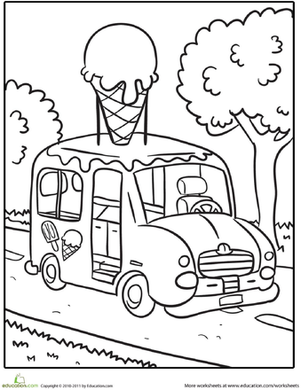 Find the rest of this coloring series Here. 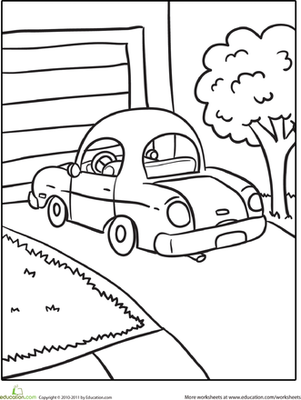 If your child had her own car, what colour would it be? 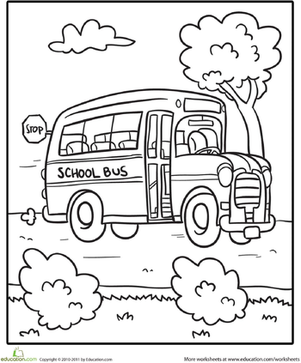 Find out as she spruces up the car on this transportation coloring sheet. 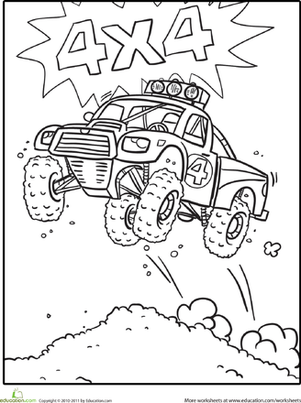 This racing car coloring page features a low and sleek race car that's almost ready for the race! 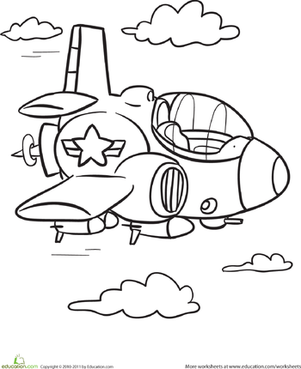 Can you provide the finishing touches by adding colour? 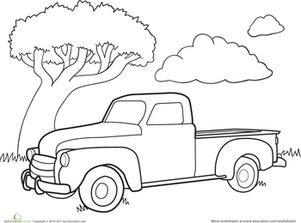 This car with flames painted on it is ready drive right off the coloring page.